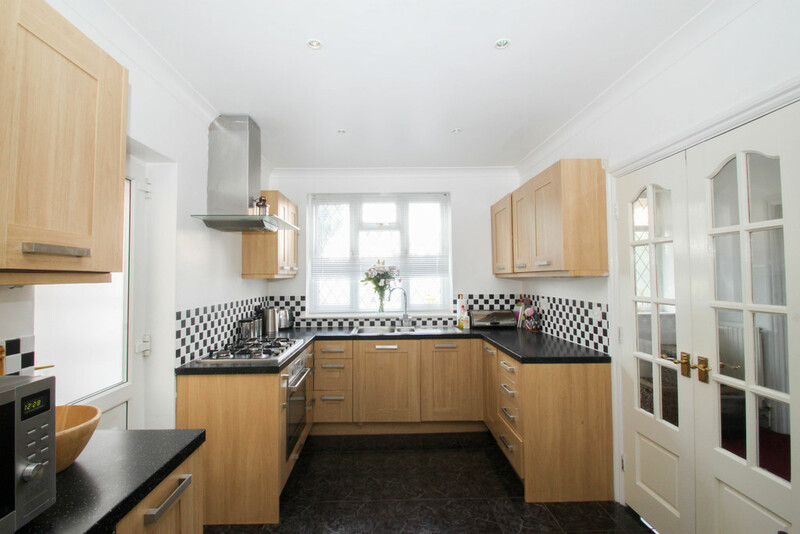 Situated in Theydon Grove, Woodford Green is this four bedroom, two bathroom well presented detached family home. 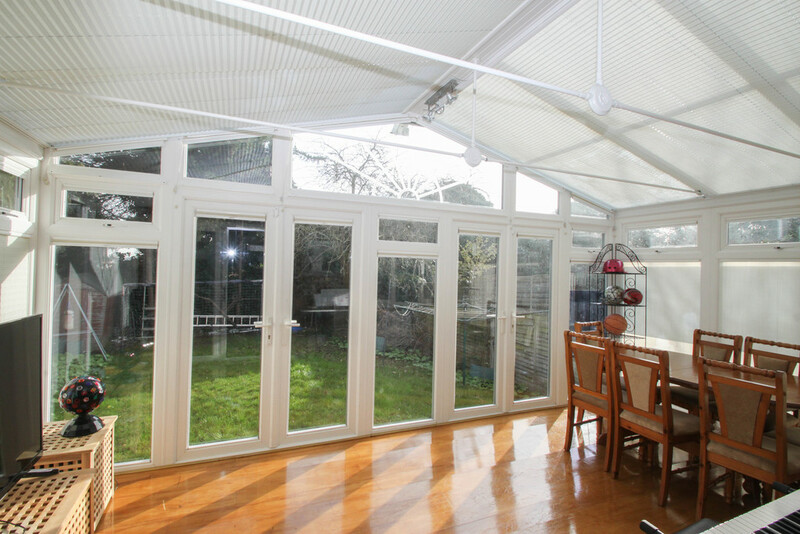 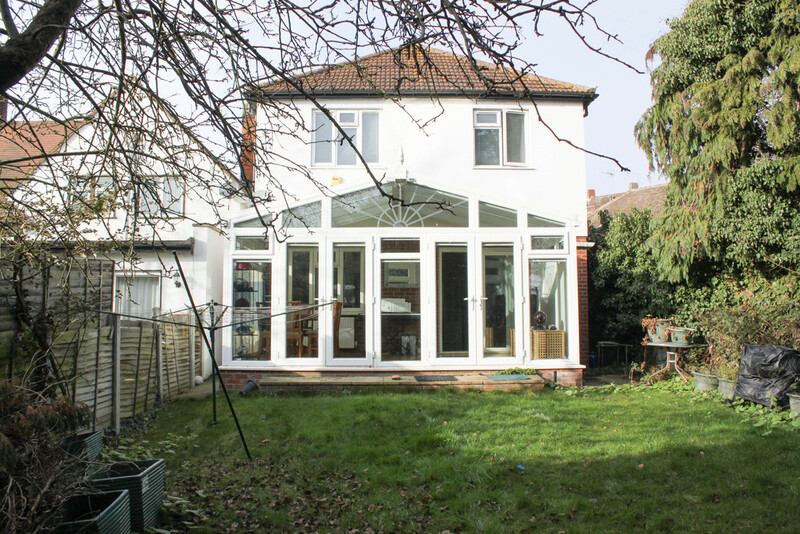 Offering light and spacious accommodation throughout that comprises of a large entrance hall, good size lounge, a kitchen/diner with side access, conservatory and ground floor shower room. 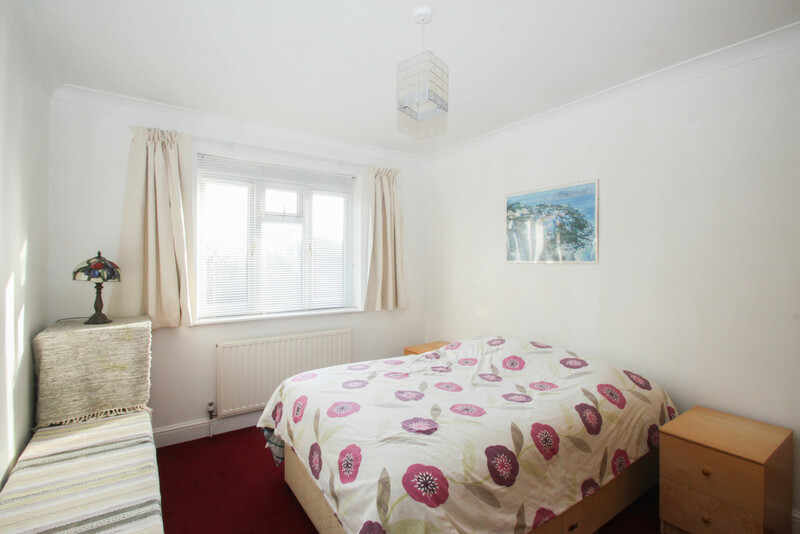 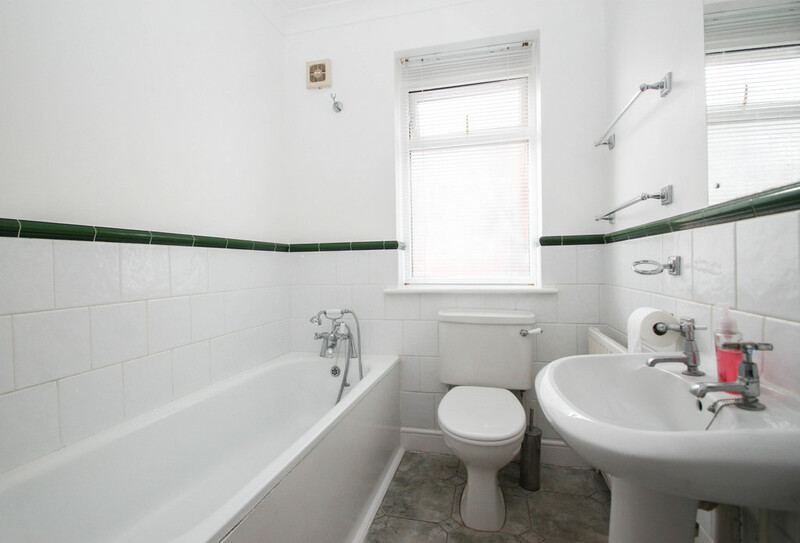 The first floor holds four well appointed bedrooms and a family bathroom. 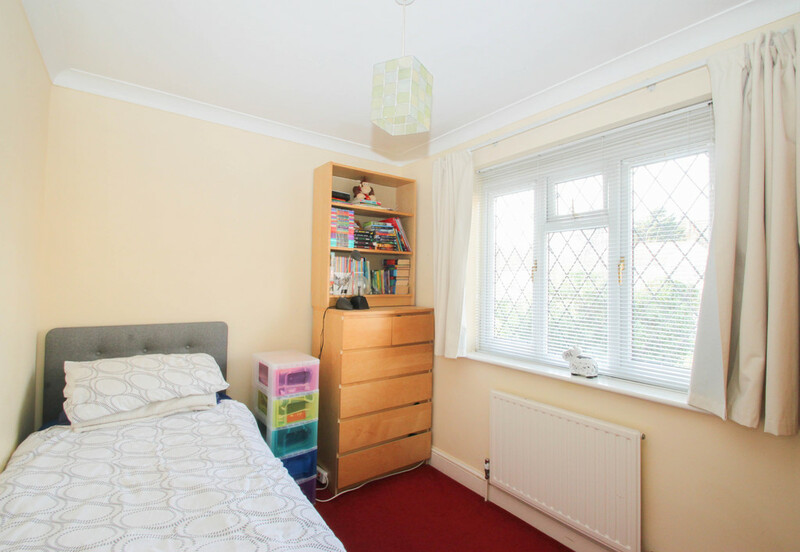 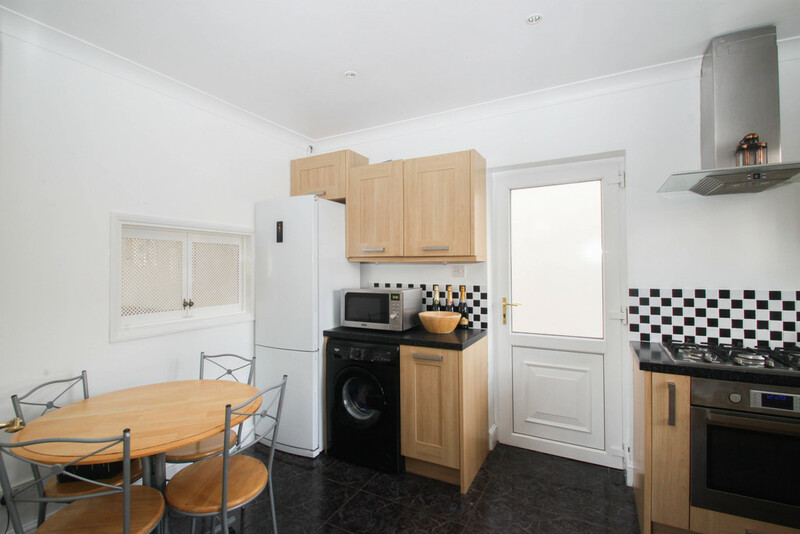 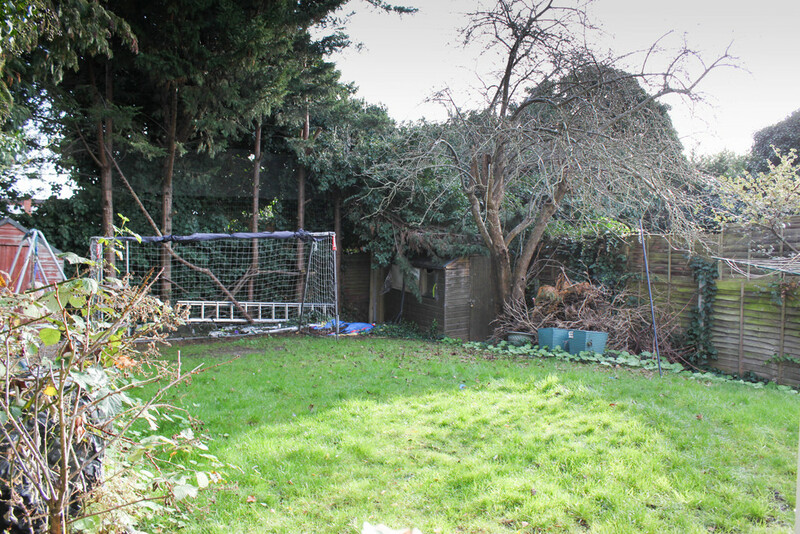 The property is well located for all local amenities including shops and schools with transport in and out of London made easy by use of the local Underground Station at Woodford Broadway. 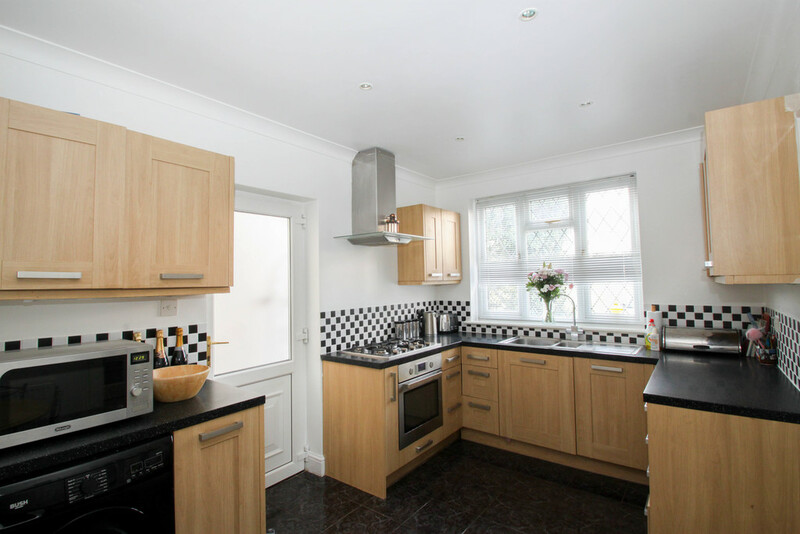 FULL DISCRIPTION Situated in Theydon Grove, Woodford Green is this four bedroom, two bathroom well presented detached family home. 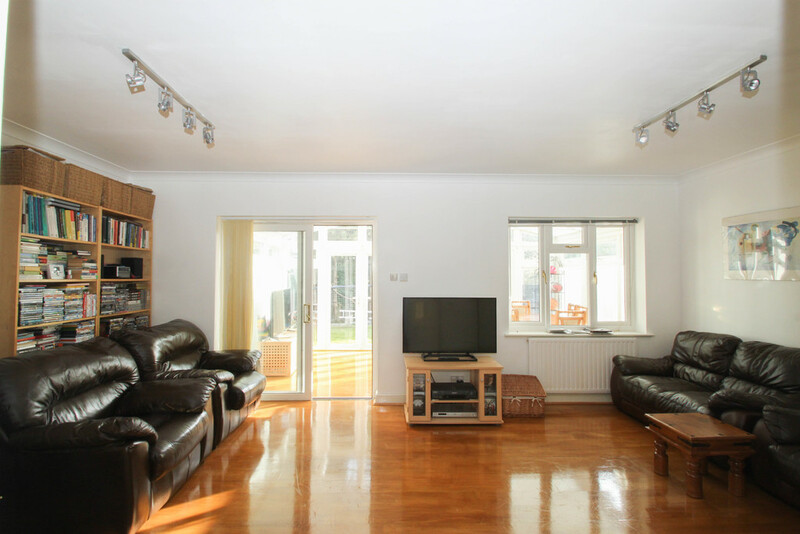 Offering light and spacious accommodation throughout that comprises of a large entrance hall, good size lounge, a kitchen/diner with side access, conservatory and ground floor shower room. 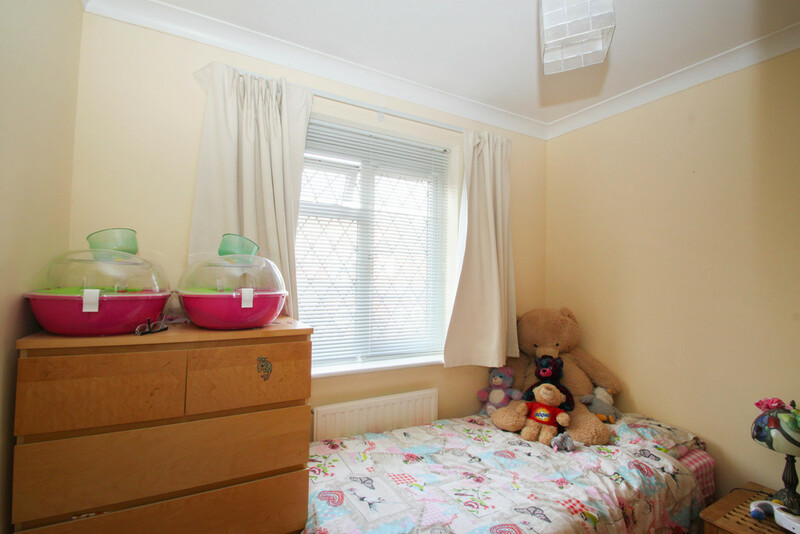 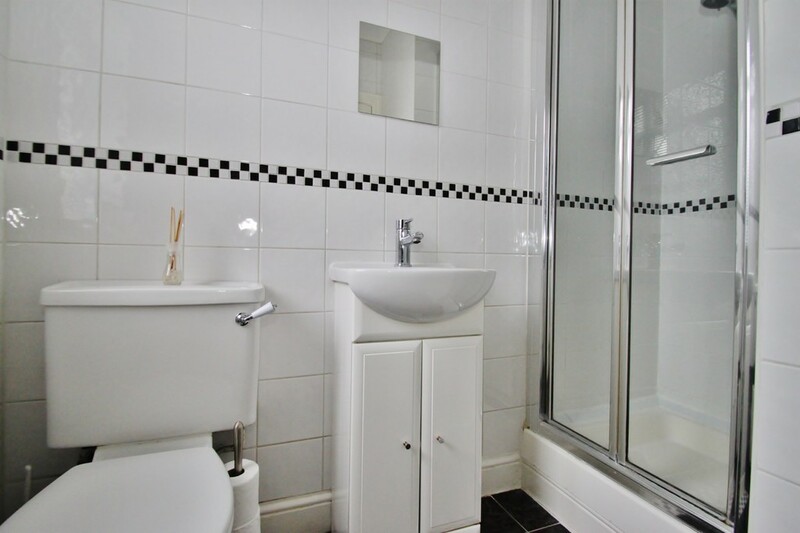 The first floor holds four well appointed bedrooms and a family bathroom. 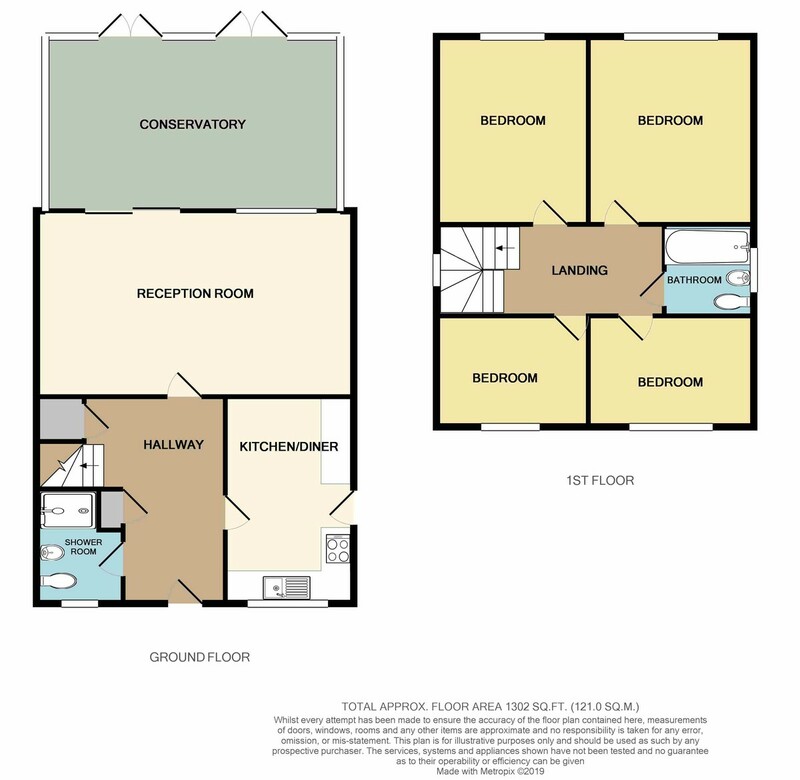 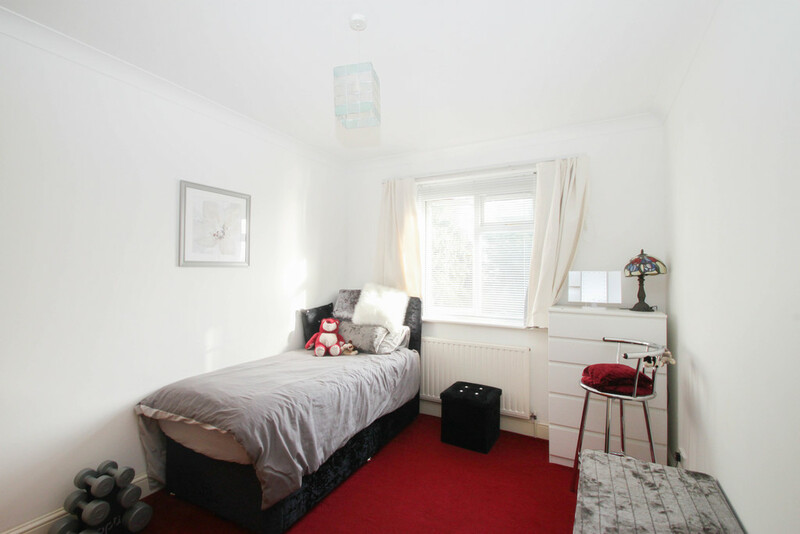 The property is well located for all local amenities including shops and schools with transport in and out of London made easy by use of the local Underground Station at Woodford Broadway.